Information Leafblower would like to wish The Chief a very happy 42nd birthday. I’m gonna go home tonight and have a drink while listening to “Cast No Shadow.” Cheers. 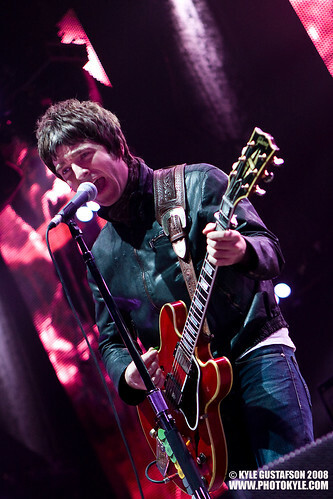 PS – Please don’t make us wait five years for the next Oasis record.